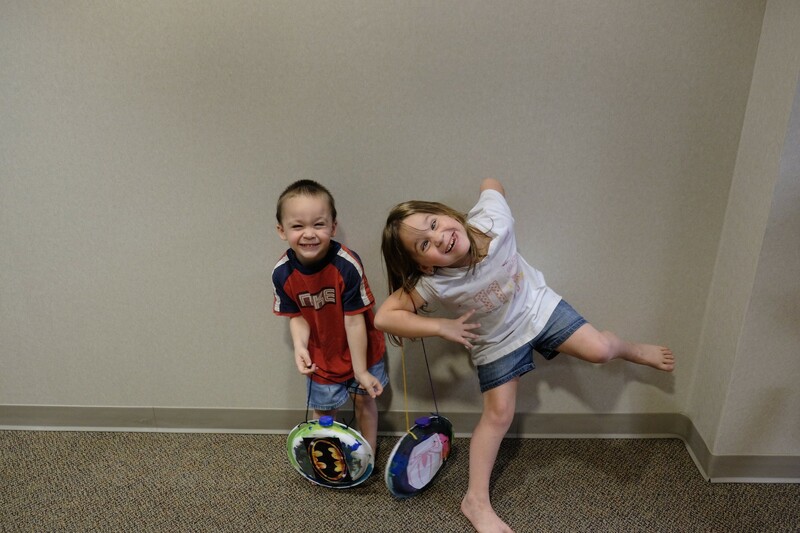 Pennants, Megaphones, and Fun, Oh My! 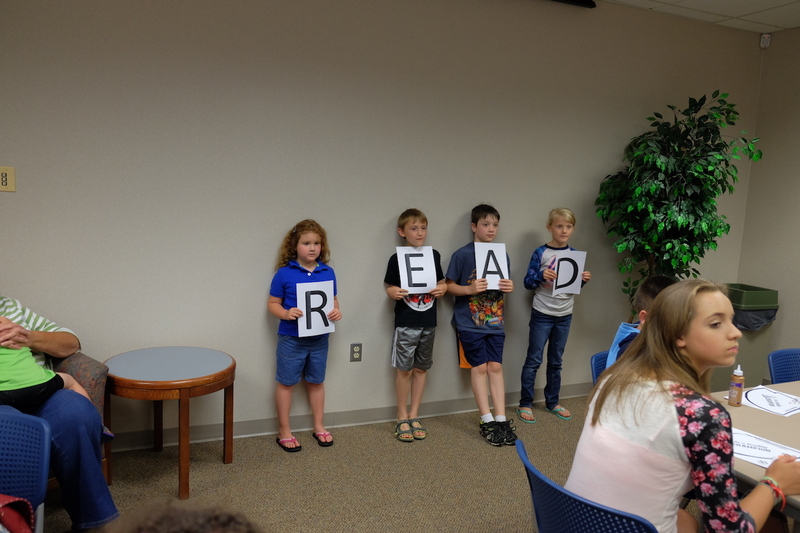 A few photos from our 2015 Summer Reading finale. 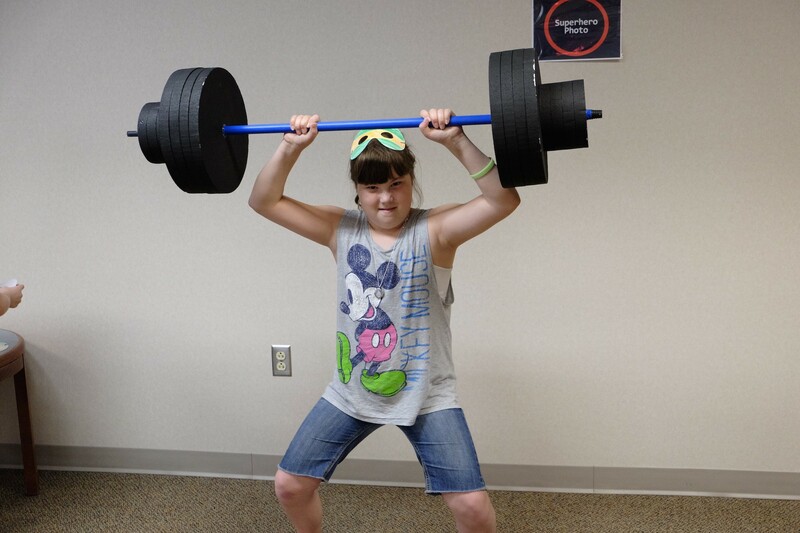 Photos from our “Superhero Boot Camp” program at the Main Library. 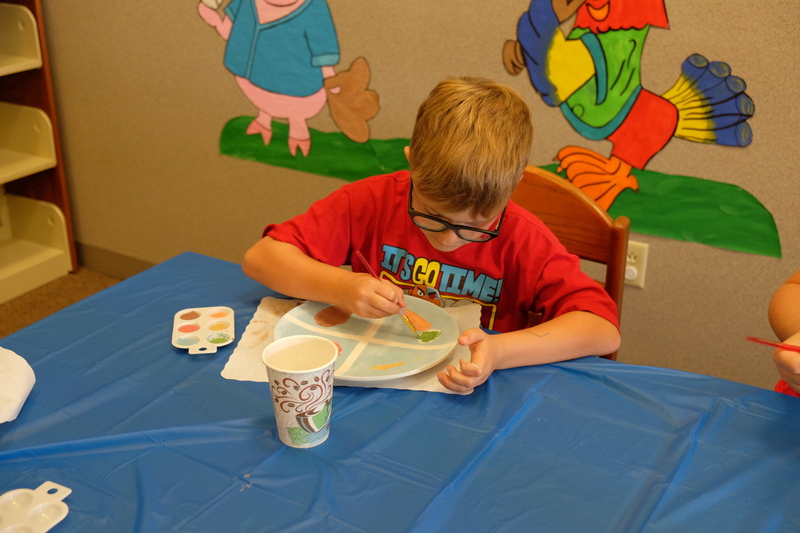 Program photos from “Ninja Turtle Takeover” on June 16, 2015. 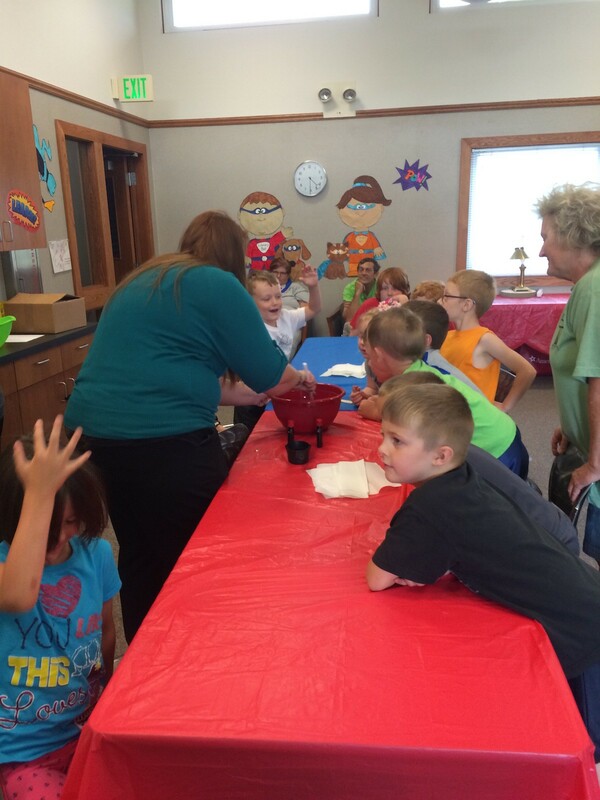 Program photos from “Even Superheroes Get Thirsty” on June 10, 2015. 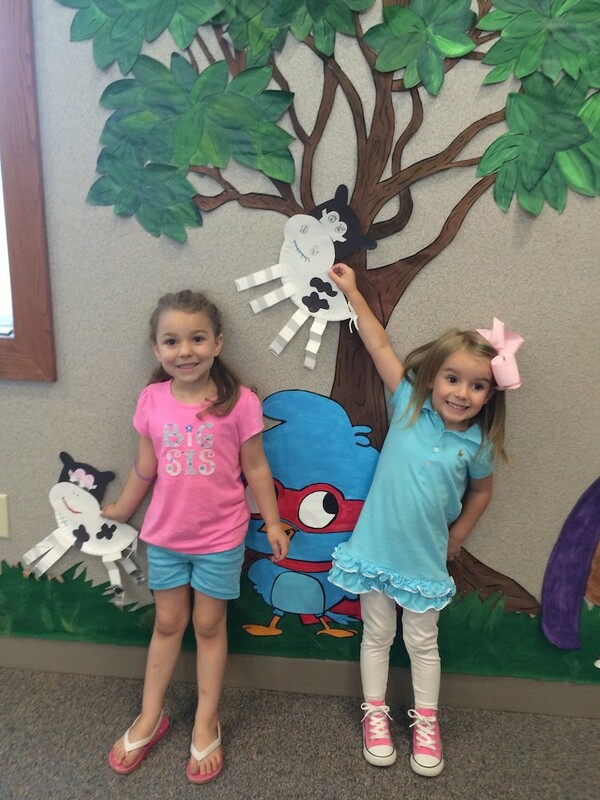 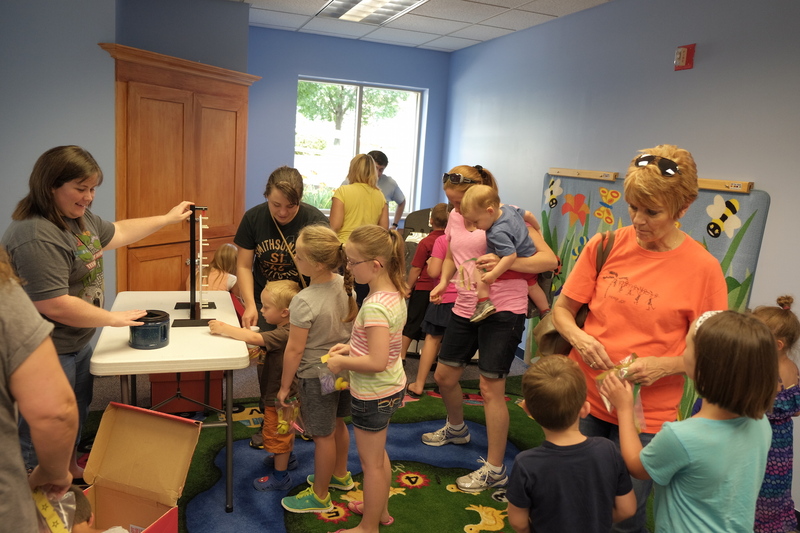 Photos from our Family Storytime at the South Webster Library.